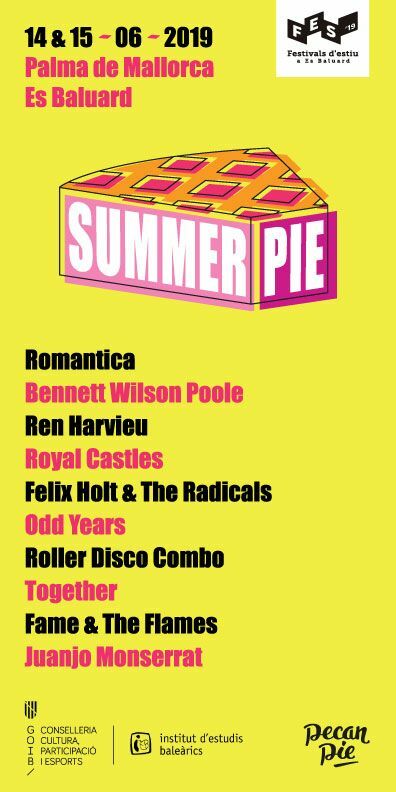 Following on from the track we posted yesterday, Yep Roc Records have announced the simultaneous release of two records from Nashville legend Jim Lauderdale on 3rd August – ‘Time Flies’ and ‘Jim Lauderdale and Roland White’. Both are “new,” but only the former was recently recorded. 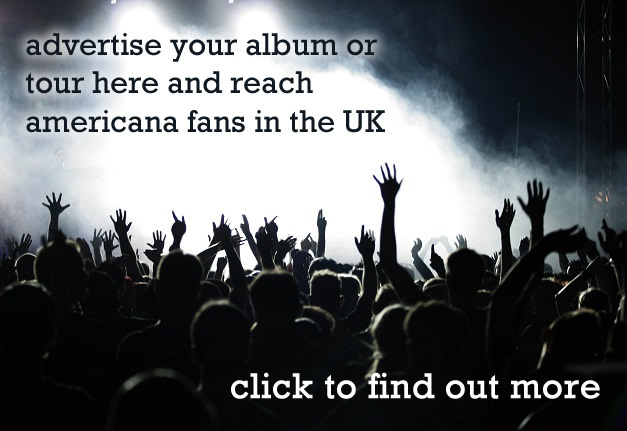 Lauderdale’s 30th and 31st studio albums respectively, the records mark the two-time Grammy award-winner’s long-awaited return to the ace Yep Roc roster after a decade apart. 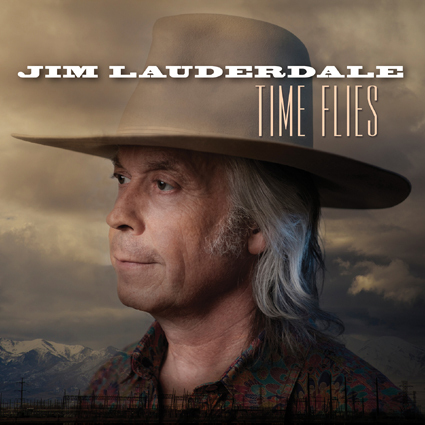 ‘Time Flies’ sees Lauderdale writing and performing classic Americana infused with notes of country and soul. Produced by Lauderdale and Jay Weaver at Nashville’s Blackbird Studio and House of Blues Studios, the album once again demonstrates his genre-agnostic musical approach. 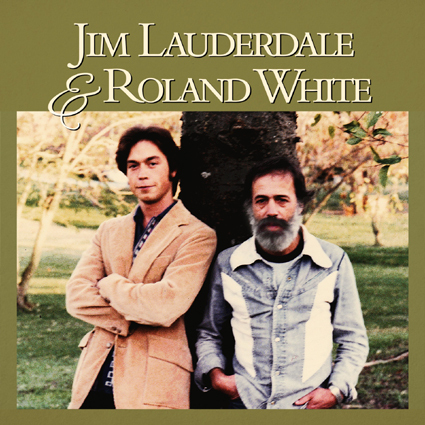 ‘Jim Lauderdale and Roland White’ on the other hand is Lauderdale’s previously unreleased first full-length record, a collection of classic bluegrass recorded in the basement of Earl and Louise Scruggs’ Nashville home in the summer of 1979 and then lost for nearly four decades. Lauderdale was new to town at the time, while White was already a bluegrass legend, known for his mastery of the mandolin and foundation of such iconic groups as The Kentucky Colonels and Country Gazette. Sadly the master tapes went missing for 38 years and were only recently rediscovered at the bottom of a box by White’s wife. That and a Ronald Reagan movies VHS box set. Here are the album covers. 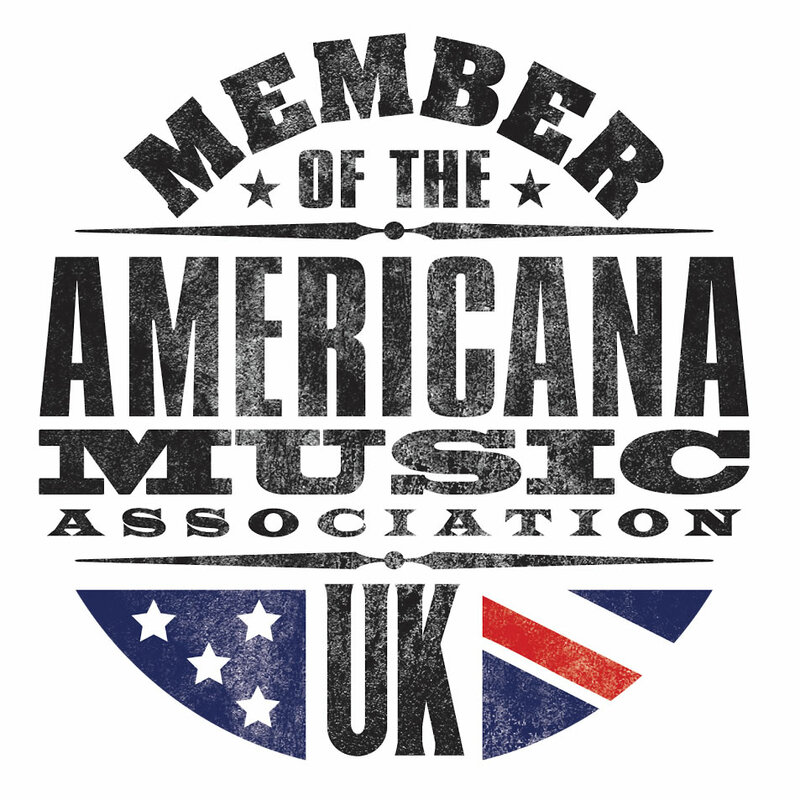 Look out for a review next month on AUK of both records.